Well built cast-iron stove. Easily assembled from enclosed instructions. 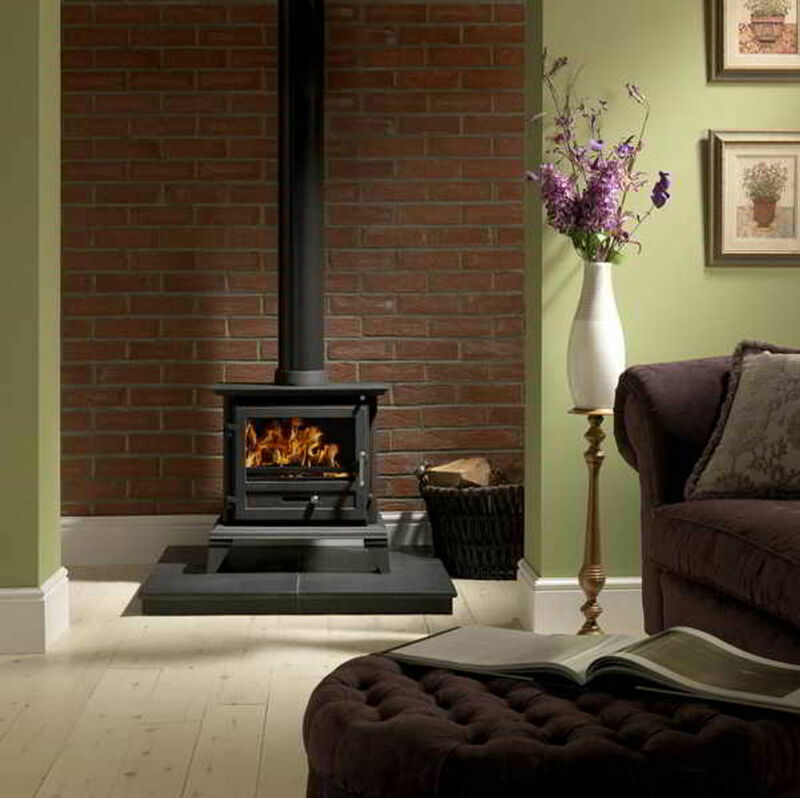 With the addition of the fire bricks, the firebox becomes very small and will only suit logs laid across the stove unless they are very short. Because of the limited size, we find it necessary to top up the fire box at frequent intervals, even when burning low. It is NOT a relaxing heat source! 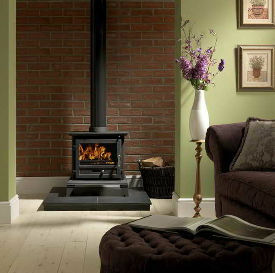 With an additional 75-100mm depth, this stove would be a superb item. We use a half-shovel of coal after the initial lighting and then shut the stove down to halfway. It will then burn for a couple of hours without attention. Heat output is very good but not 8 kw even with perfectly dry hardwood. I would say that the maximum we have managed is 4 - 5 kw. We have a 30ft x 15ft living room and should probably have gone for something bigger but, in a general way, the Firefox 8 fulfils our needs.